Quebec's asbestos lobby is lashing out at the international critics of Canadian support for the controversial industry. Quebec's asbestos lobby is lashing out at international critics of Canadian support for the controversial industry. The president of Quebec's pro-chrysotile asbestos movement, Serge Boislard, said many anti-asbestos groups are lobbying for the sale of alternative building materials because they have something to gain financially. "They aren't doing it because they are concerned about people's health," Boislard told CBC News. "They are doing it for their own wallets." But an environmental consultant with the World Health Organisation said Boislard's claim isn't true. "We are public-health workers who are concerned about the lethality of asbestos and in recommending substitute materials, we see that this is the solution," said consultant Barry Castleman. Castleman, who lives in the United States, said the international community is horrified that Canada is supporting what he said is clearly a dangerous industry. 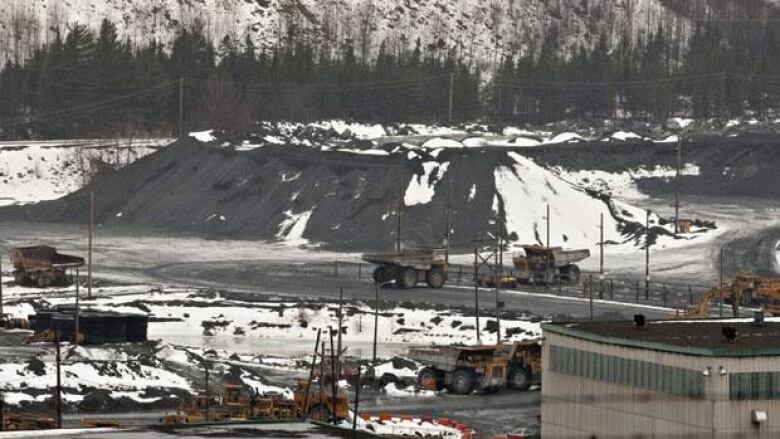 The federal government recently prevented the mineral from being added to the Rotterdam Convention's list of hazardous materials. If it were on the list, exporters to would have to provide information about the safe-handling and associated risks of using asbestos. Boislard applauded Canada's position. He said most countries voted to label chrysotile – the type of asbestos mined in southern Quebec – a hazardous substance based on out-dated information. Boislard said the last studies submitted to the Rotterdam Convention's review board date back to 1998 but he says asbestos-exporting countries have since published new studies showing chrysotile can be used safely. Canada moved to block the listing of chrysotile asbestos on an international list of hazardous chemicals in late June. Initially, Canadian representatives kept quiet throughout international meetings in Switzerland as other countries registered their objections to listing chrysotile a dangerous substance but stepped in to raise objections after a delegate from Ukraine dropped their country's objection to changing the mineral's status. The convention needs consensus to make changes to the list. The only countries still objecting to the change are Canada, Kazakhstan, Kyrgyzstan and Vietnam. Federal government officials insist chrysotile asbestos is safe if handled properly. Quebec, home to most of Canada's asbestos mines, has one of the highest rates of cancer known as mesothelioma on the planet. Research has linked mesothelioma to asbestos exposure. Worldwide, about 125 million people are exposed to asbestos at work, and at least 90,000 die each year from asbestos-related diseases such as asbestosis and mesothelioma, according to the World Health Organization.